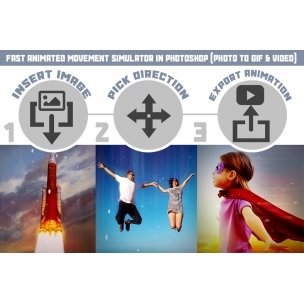 Animated movement from static image - create gif in Photoshop. 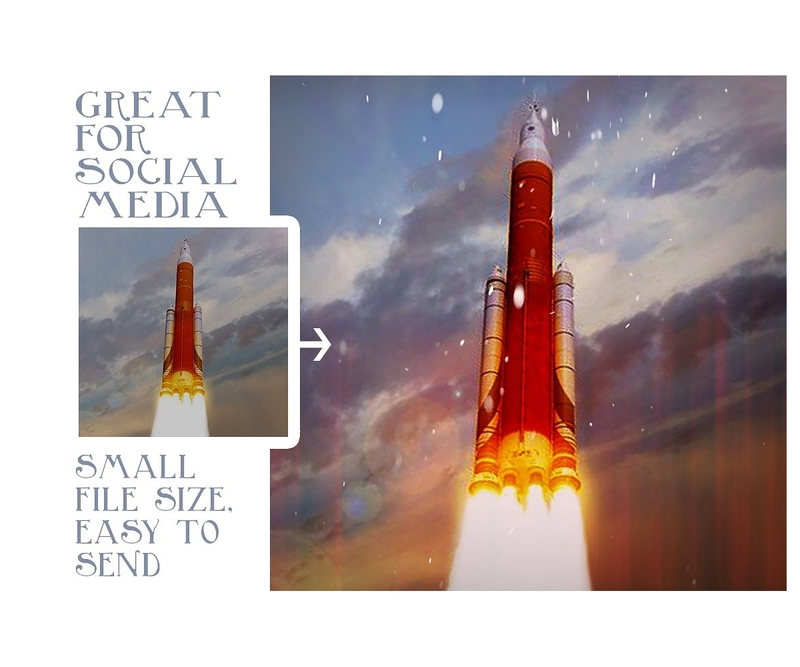 This template creates animated video / GIF from your image. 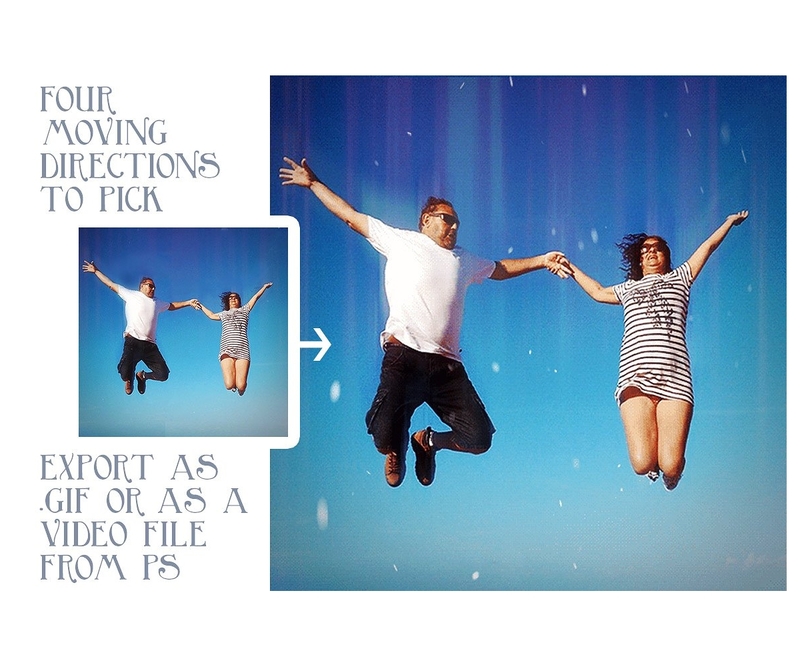 Let's you insert any image, choose a direction of movement and export it as an animated .gif, or as a video. 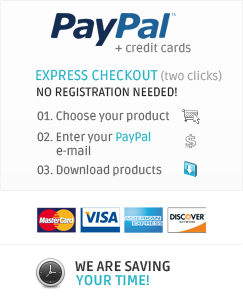 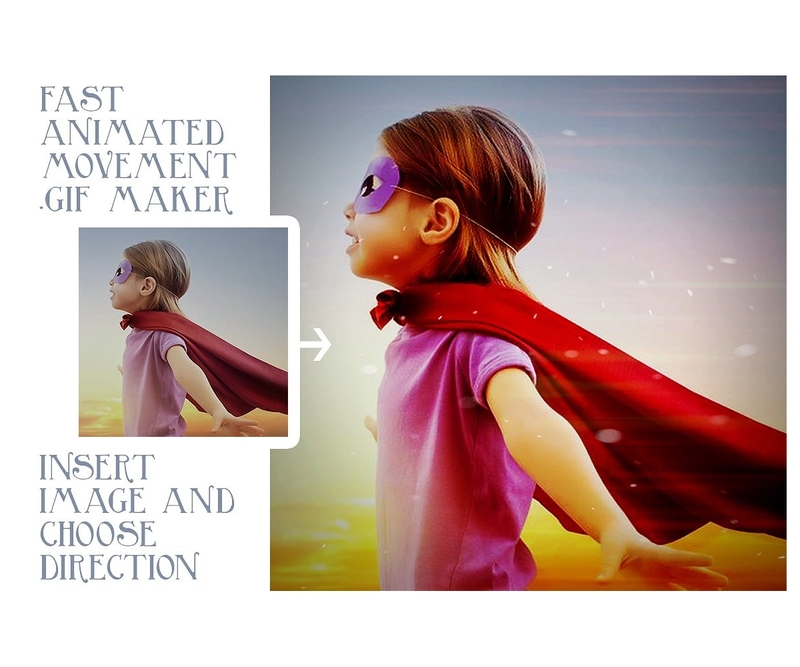 - this template creates animated video / GIF from your image. 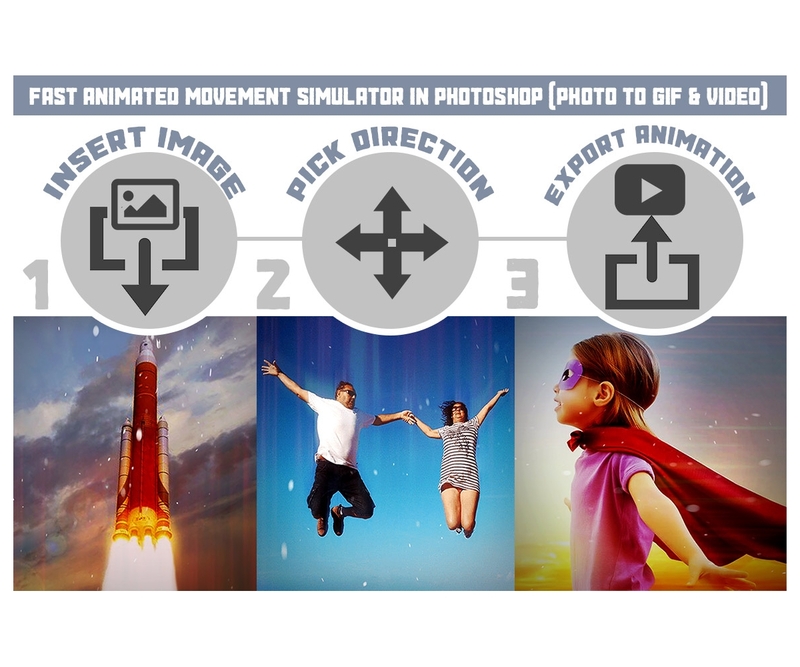 Let's you insert any image, choose a direction of movement (from left, from right, from top or from bottom) and export it as an animated .gif, or as a video (which is what Photoshop uses for animated profile photos).